Welcome to Master Packs the leading Flute Board Manufacturers in Hyderabad. Master Packs the leading Flute Board Manufacturers in Hyderabad is manufacturing Flute Boards and supplying to customers at very competitive prices. We are manufacturing a wide range of Flute Boards with a range of colours. 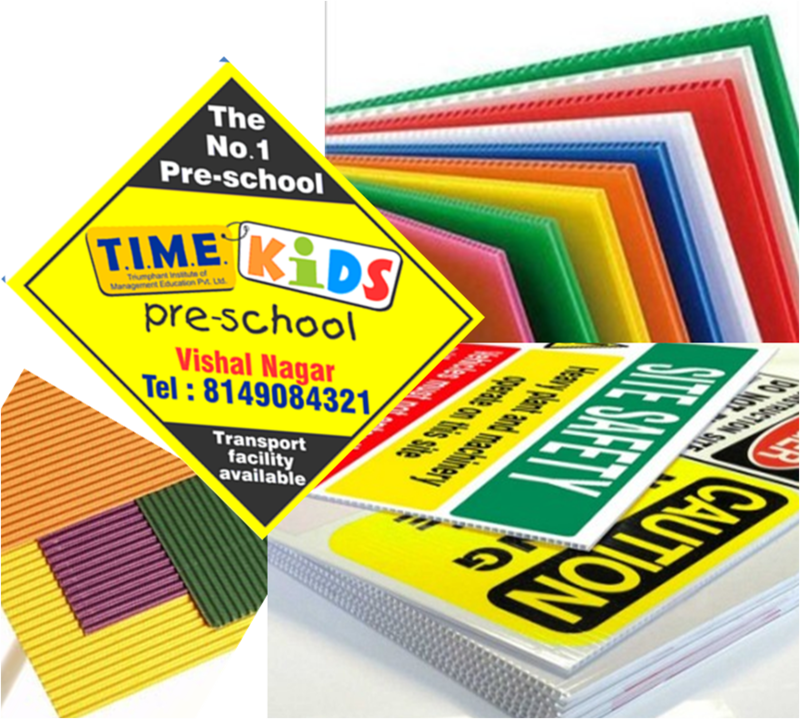 Flute Boards are widely used in as the No Parking Board, Advertising Board and Sign Board. At Master Packs we are providing the Flute Board Printing Services. Master Packs the Flute Board Manufacturers in Hyderabad is providing the Flute Boards with Flute Board Printing Services. Here you get the Flute Board with the desired printing solution.